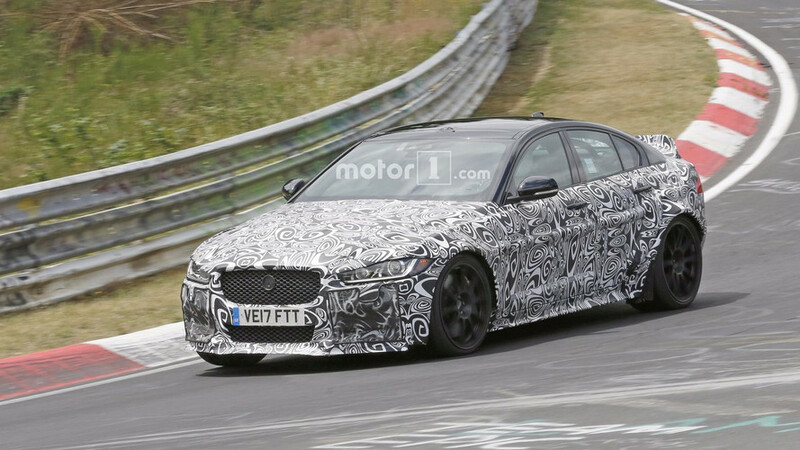 The prototypes were out for M3 blood. 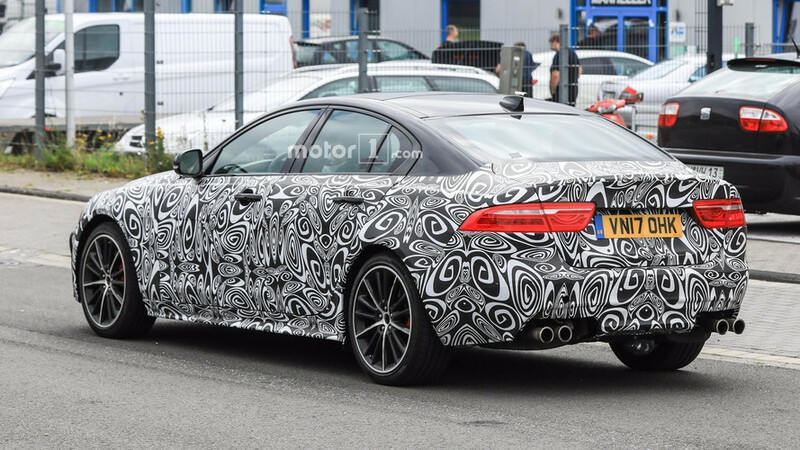 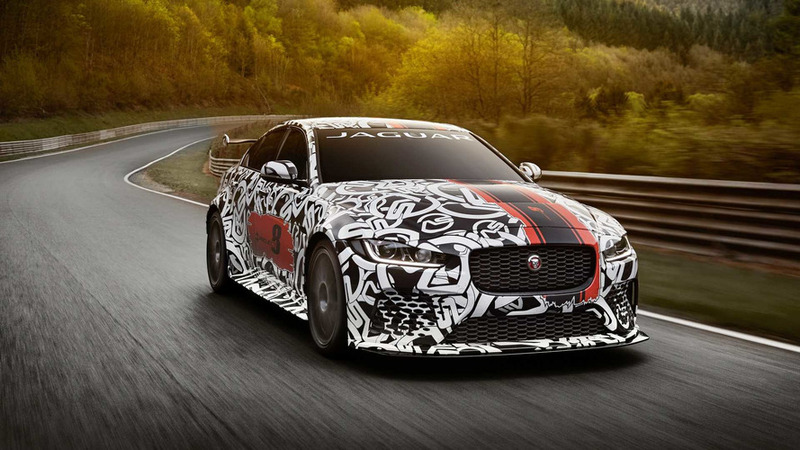 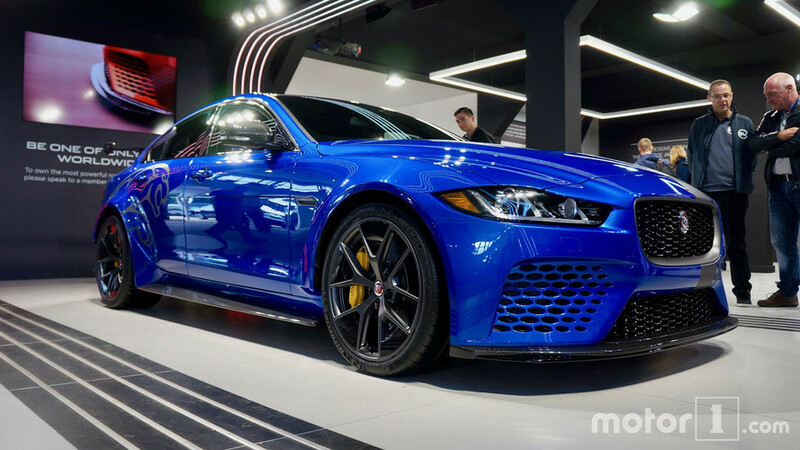 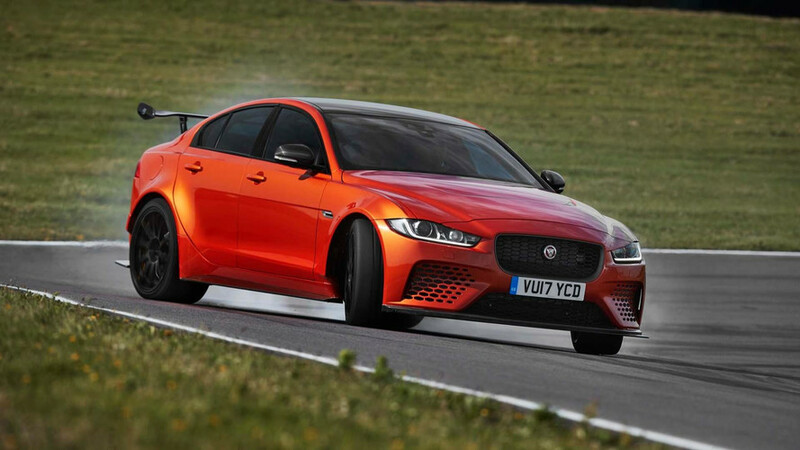 Or could this be the future XE SVR? 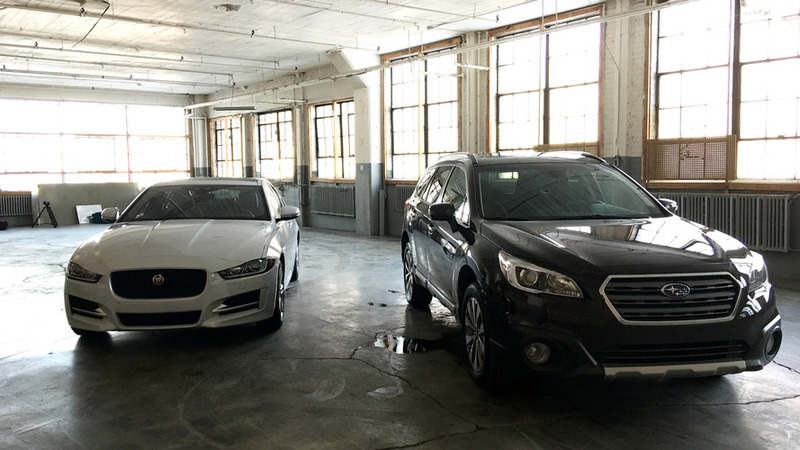 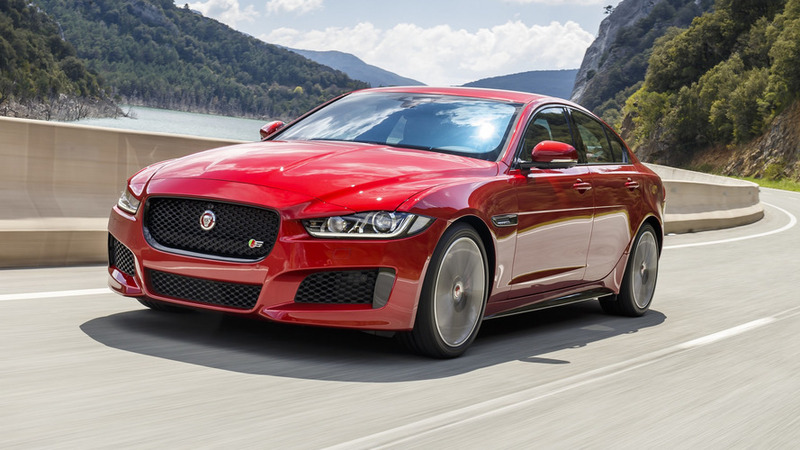 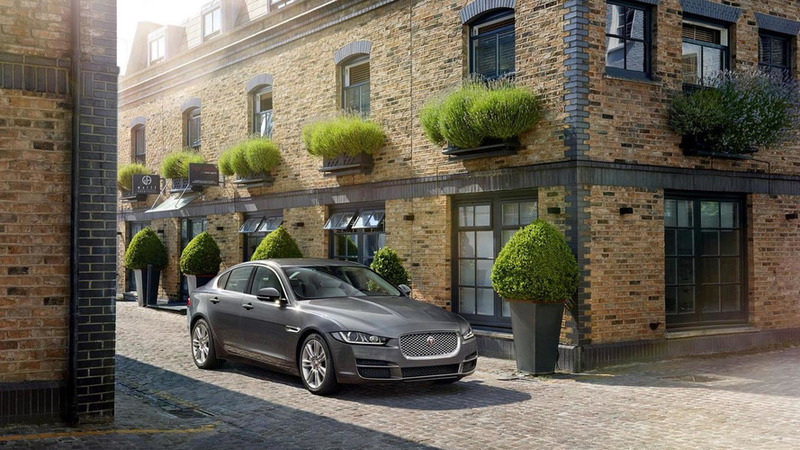 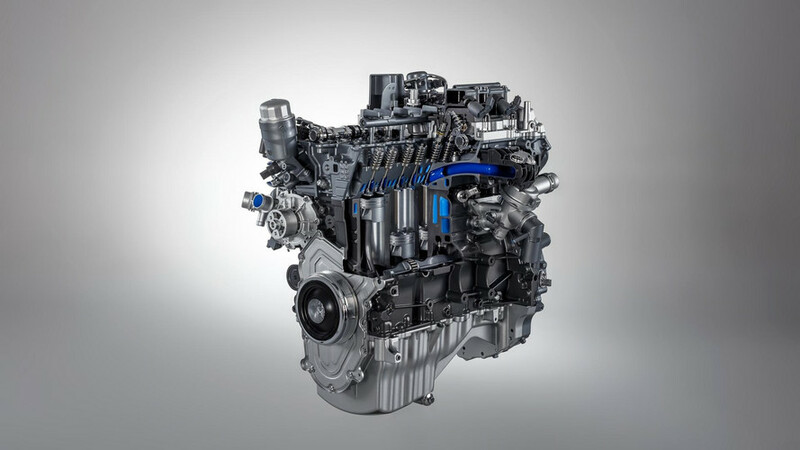 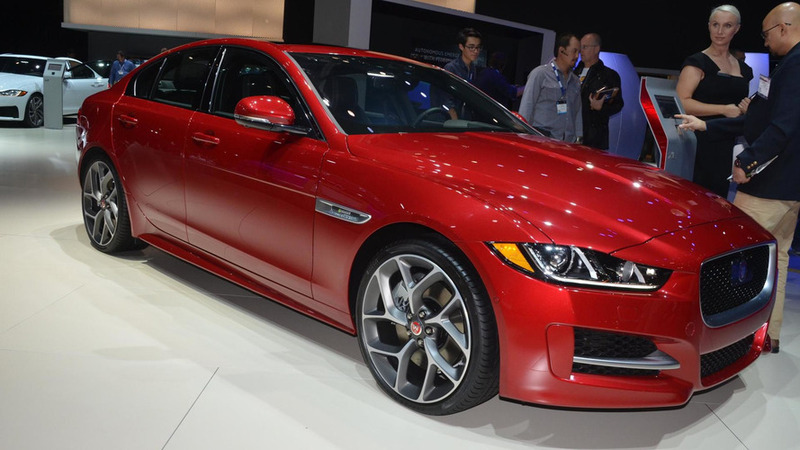 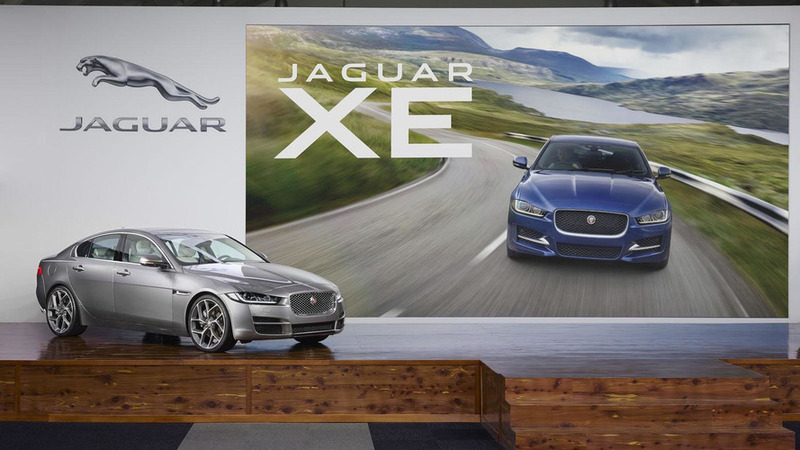 We talk about the 2017 Subaru Outback and 2017 Jaguar XE 20d.